Wait - humans STILL have to work for us kitties, no matter what day it is! Enjoy your break my friends. You guys are FUNNY! Dad has to work today. Too bad for him. Yup, what Sparkle said. But thanks Harley for those good wishes.We hope you have a great non-labor day too. Take care. 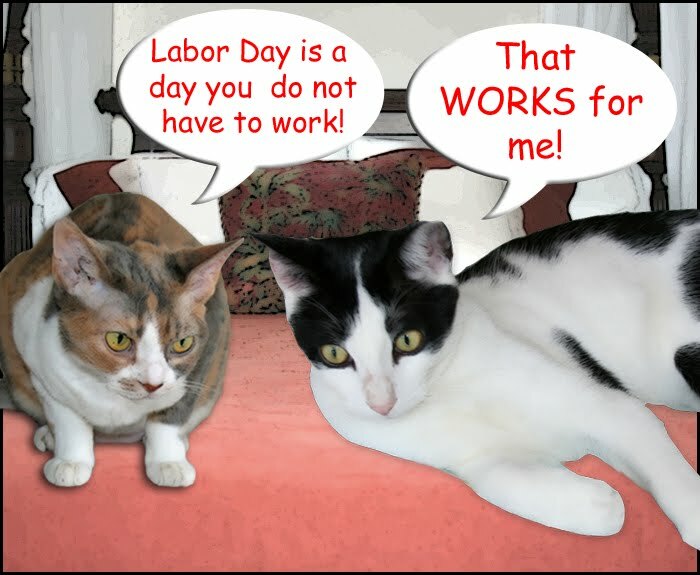 No Labor Day...that's every day for us cats!! Have a happy one!! Happy Non Labor Day to you too!!! Happy Non-Labor Day to you too. Oh Harley. we LOVE yoor logic! Smoochies to yoo and Daisy! You two have a great understanding of this holiday! Mom is labroing doing some cooking for party they are going to, but otherwise, it sure makes more sense to call it NOn labor day! Have a great one! 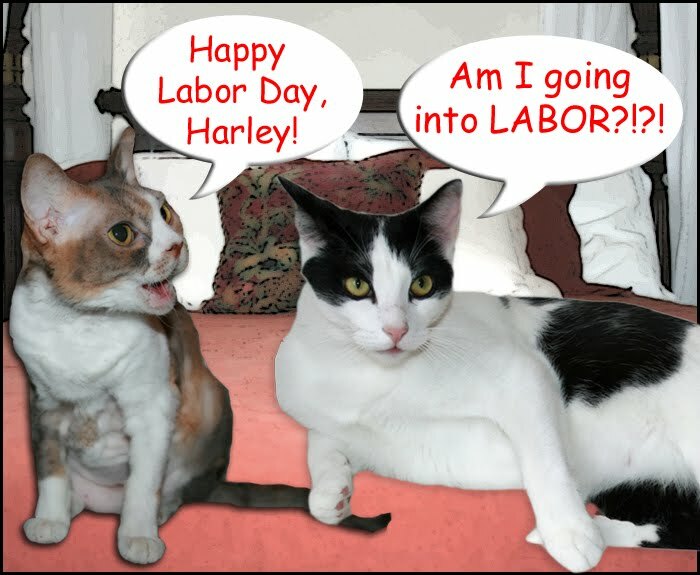 Happy Non-Labor Day to you too Harley! That about sums it up, Harley! Except that in France, it's a working labour day! 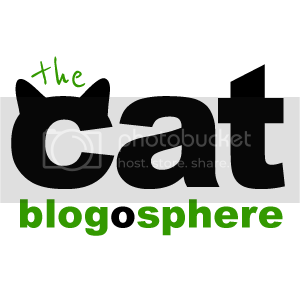 My dad had a cat 78 years ago which I wrote about today! 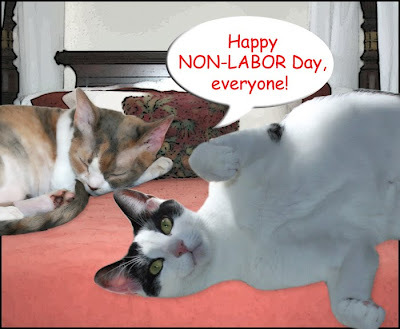 Happy No Labor Day! Mom has to labor today catering to all of our whims. That's a 24/7 job in this house! Have a nice relaxing day today both of you, and your mum too. We're with you 100% Harley! We were well into our first morning nap when Mommy trudged off to work. It is too bad that not all humans get off as easy as kitties. Happy Labor Day! We liked you nonLabour comic! Have a happy lazy day. We do be making He & She work though cuz it do bees too cold for we door to be open so He & She has to let we in and out and in and out and in and out!! Non-labor days are the bestest! You two come over and play with me, OK? Happy non-Labor Day to you kittehz! I'm still workin my mom, though! Hahameow! 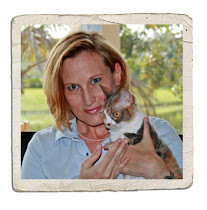 Purrs and headbutts. Ha! you guys are funny! and our humans don't have to work today either. Well except mom... she is pretty much gonna have to work forever now with the baybee bean. Happy NON Labor Day to yoo all too! 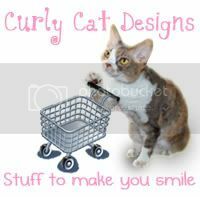 We fink its great, wif the mom not working and all - extra treats and scritches fer us! have bonk fun with your mm and dad home! It was nap time here, kitty friends! Grace and I hunkered down under the covers as it was a bit nippy today. Ahhhhh. LOL, Harley!! I'm glad you don't have to go into labor :-) We should be all lazy today. Happy non-labor day!! I hope you have enjoyed a lot your nap!It's such a good idea! tha purrfect way ta spend tha holiday. Harley, you are always so SMART and we hope you did have a nice NON Labor Day!